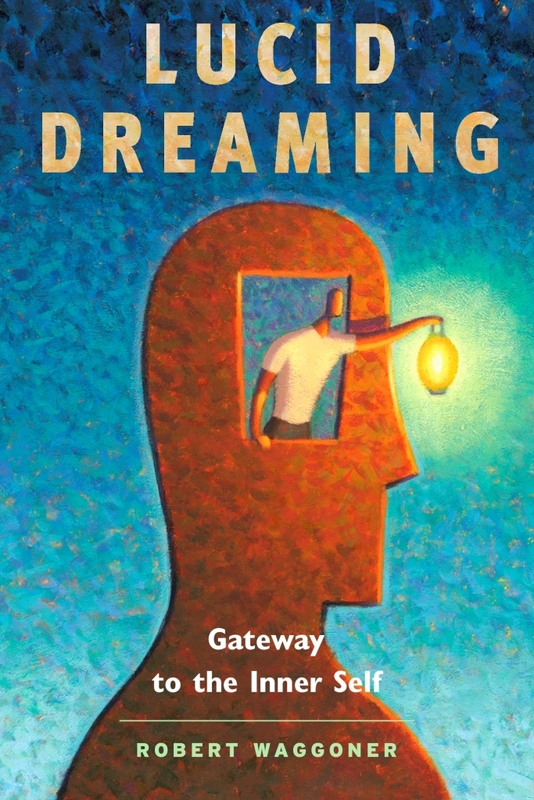 In simplest terms, a lucid dream occurs when a dreamer becomes aware that they are dreaming. It normally happens when we notice the unique quirks of our dream worlds— so called dreamsigns. Such dreams occur infrequently for most people, although a select few experience them regularly and without practice. For the rest of us, it is possible to learn our dreamsigns, though it requires that we always be questioning reality. 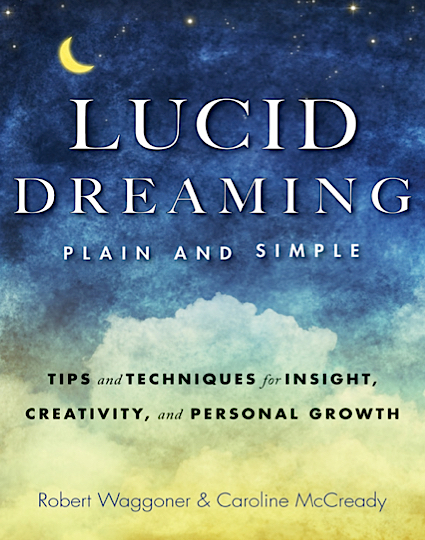 Robert Waggoner shared several steps that helped him achieve a state of lucidity in the dream state.